The 255-200 is a standard National Weather Service Class A evaporation pan for the 255-100 Evaporation Gauge. It is manufactured by Novalynx. The 255-200 is constructed out of low-carbon, 18-gauge, type-304 stainless steel. The 255-200 is heliarc welded and includes a 1/2-in. drain plug and NPT female coupling. 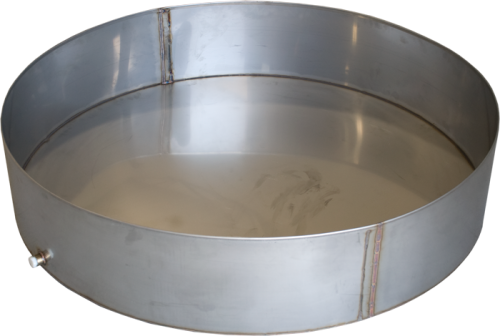 The pan holds approximately 77 gallons of water (i.e., adding 7.7 gallons will raise water level in pan by 1-in). Adding 29.15 L (7.7 gal) will raise water level in pan by 2.54 cm (1 in.). 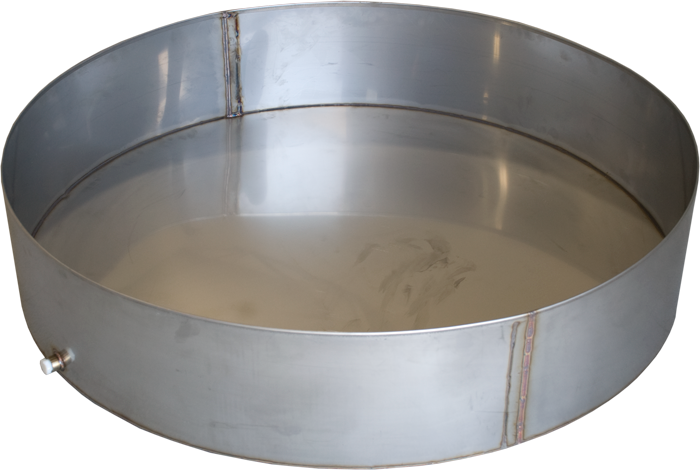 This evaporation pan is typically used with the 255-100 Evaporation Gauge.